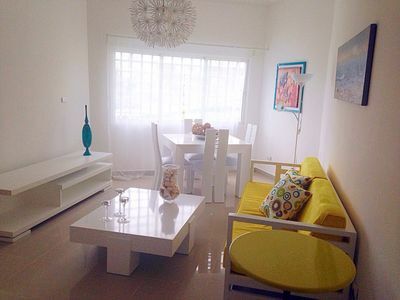 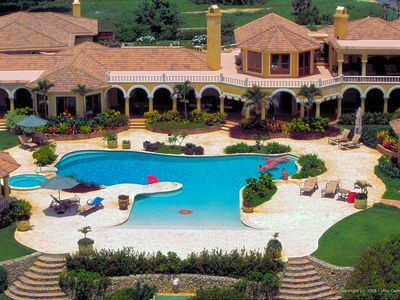 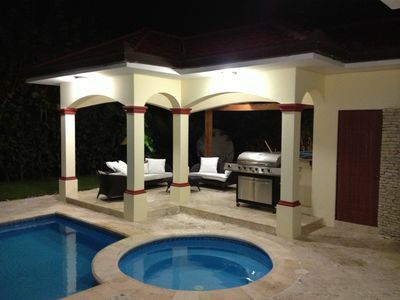 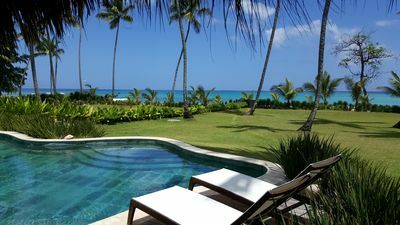 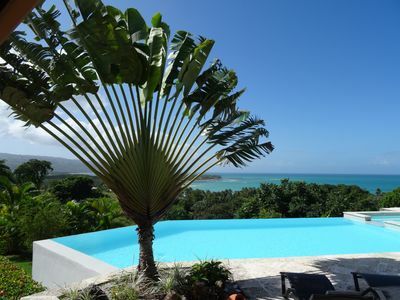 Exclusive Villa, Tortuga Bay Punta Cana Summer SALE!! 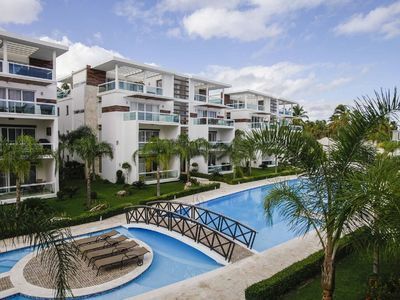 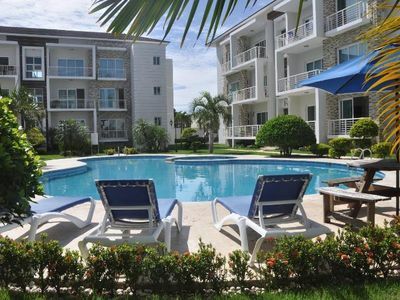 Beautiful 2 bed Beachfront condo in gated Community! 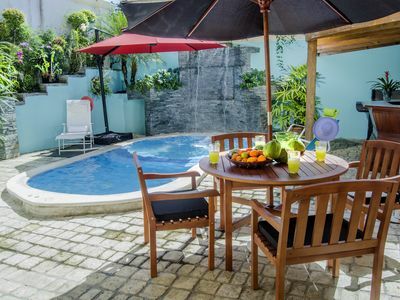 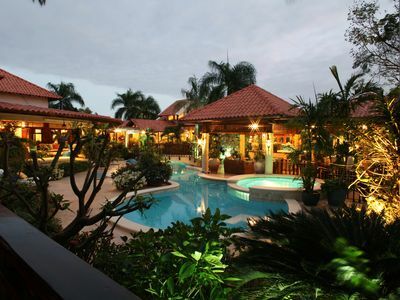 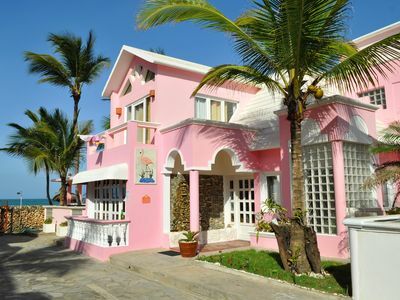 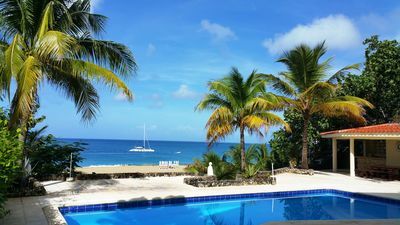 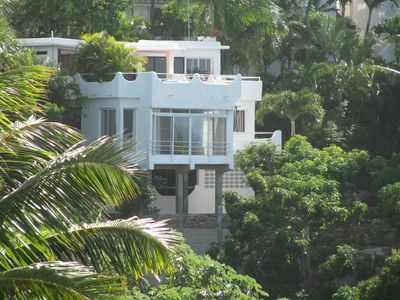 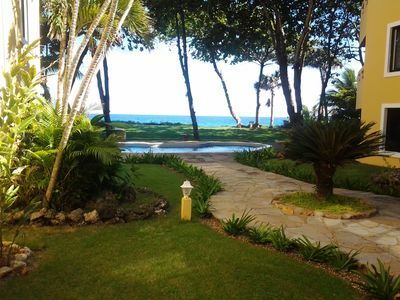 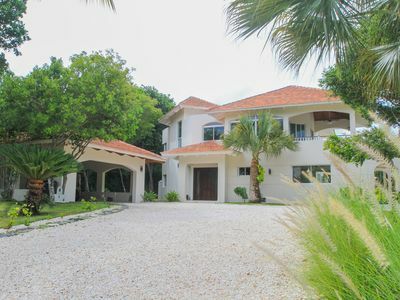 Fully Staffed Luxury Villa - Family Friendly, Beachfront, Truly Elegant!